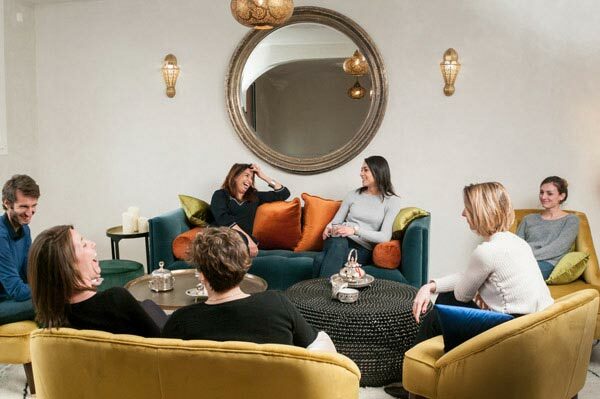 If you’re looking for an unforgettable location to host your seminars, meetings or training sessions, our Riad is the perfect space to hold your event. Why not get to know each other in an exceptional location? We are based just a 55 minute train journey from Paris in the heart of Tours. Plus, we can provide all of the necessary equipment for your event such as projectors as well as delicious Oriental cuisine and a dedicated reception for your guests. Do not hesitate to contact us for further information and a quote tailored to your needs. We offer prepared meals from breakfast to lunch and snacks on request. Why not book our suites for your employees or your customers? Enjoy our Spa and Relaxation area which includes a jacuzzi, steam room and a range of treatments such as massages. Available on reservation.